What walks can I do in Machu Picchu? The Historic and Natural Sanctuary of Machu Picchu offers many walks; Long, short, relaxed, adventurous and extreme; Such as the “Inca Trail”, the “Inca Jungle Trail” or the “Salkantay Walk”, all with the same destination, Machu Picchu. But there are also short hikes that can be done in just a few hours in and out of Machu Picchu, there are adventure and vertigo, such as the trek through the mountain Huayna Picchu or the one that leads to the top of Putucusi mountain since the town of Aguas Calientes; But also there are relaxed, to do them in group, in family or even with children and elderly people. 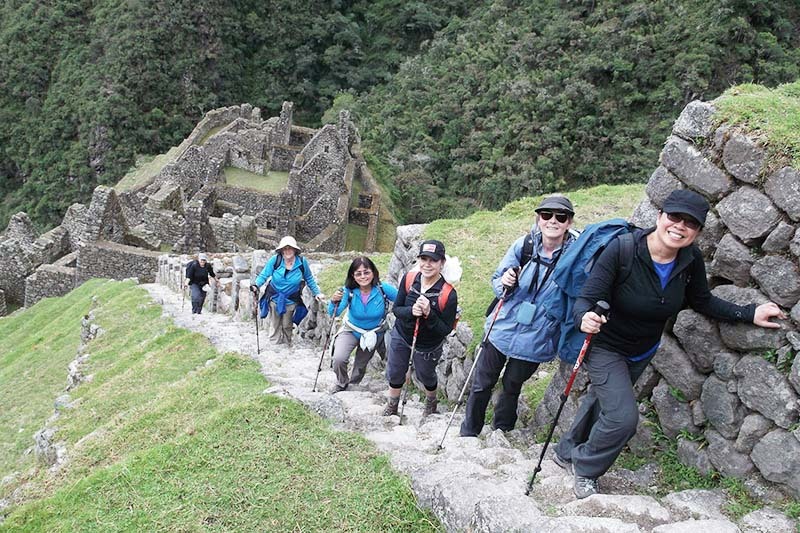 Next we will describe the walks you can do in Machu Picchu. Machu Picchu is known since 1911 as “the lost city of the Incas”, is an impressive place, the biggest tourist attraction in South America and one of the most important destinations in the world. Built in the middle of one of the most amazing natural environments, there are so many people who want to be in Machu Picchu, that if you want to have experiences like the Huayna Picchu mountain trek or the Inca trail to Machu Picchu, you have to reserve them with At least 4 months in advance. Machu Picchu has unforgettable walks, and believe us when we tell you that you will not forget when you enter Machu Picchu through the “door of the sun” after touring the Inca Trail, or “the stairs of death” in Huayna Picchu Mountain. Some need a special income, which has to be reserved long before and others that you can enter with the standard Machu Picchu ticket. 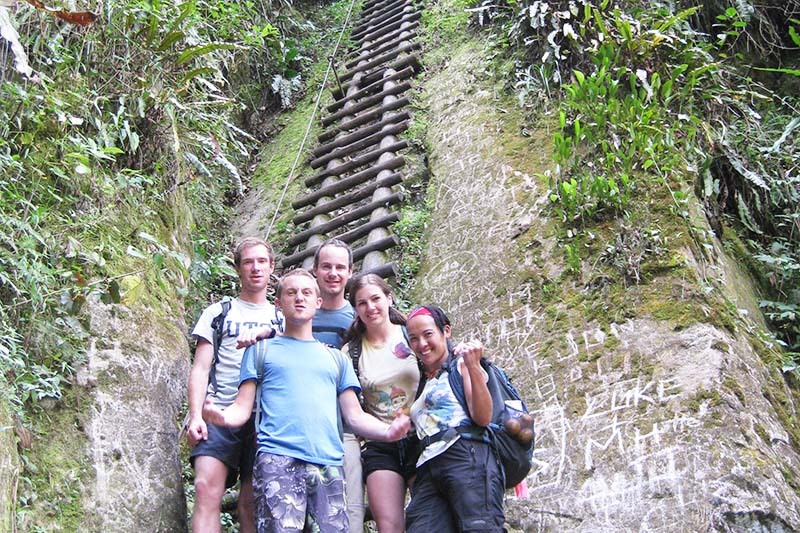 We put it first because it offers one of the most challenging and rewarding experiences you can have in Machu Picchu . It crosses paths of vertigo and the ” stairs of the death ” from the Inca city of Machu Picchu to the top of the mountain Huayna Picchu. Once there, do not miss the ” Temple of the Moon “, which is undoubtedly one of the most amazing constructions you can see in Machu Picchu, but even more amazing, the views of the Inca city from there. It is a beautiful walk indicated for people who want to see Machu Picchu from above, without having to cross trails to hundreds of meters of the ground like in the mountain Huayna Picchu . The mountain Machu Picchu can be traveled by entire families, even with small children and elderly. It provides beautiful views of the sacred city of the Incas and the surrounding mountains belonging to the Andes mountain range where it was built. The ticket Machu Picchu + mountain reserved in advance. 3 and a half hours, round trip. 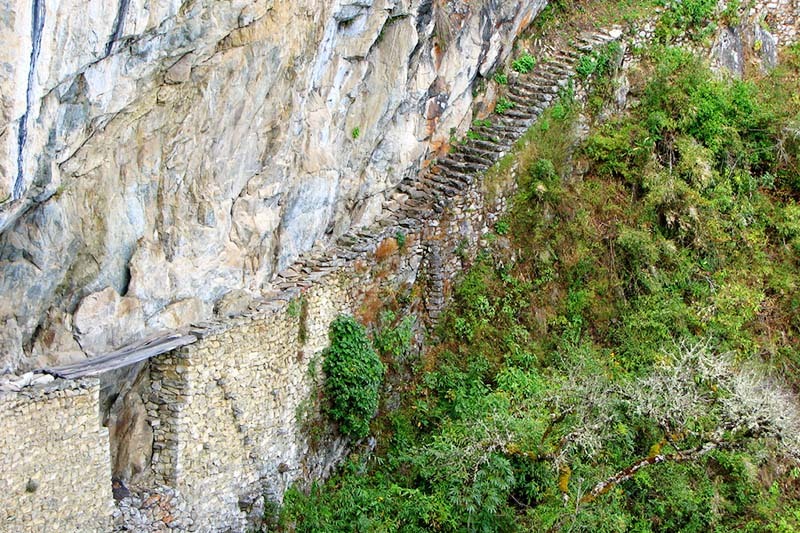 This trek starts from the village of Aguas Calientes and is quite challenging. From there you can get “rare views” of the Inca city of Machu Picchu, horizontal panoramas of Machu Picchu, the mountains where it was built and the canyon formed by the Urubamba river surrounding them. It is one of the most challenging experiences you can have in Machu Picchu and although not all people dare, if you do, you will know one side of Machu Picchu, reserved only for adventurous people and ” without fear of heights “. From 3 to 3 hours and a half, round trip. The “door of the sun or Intipunku” is where people who walk the Inca Trail enter and see the sacred city of the Incas for the first time, but can also reach it from Machu Picchu. It is a hike along paths that skirt the citadel and the views you can get from it are breathtaking; It is also a great experience to be at the front door of the 15th century Inca city and from where the people of then had the first view of the wonder, whose silhouette forms a human face facing the sky. From 3 to 4 hours round trip. It surrounds the mountain Machu Picchu from behind and although it is not very tired, if it is taken to great heights. It goes from the house of the guardian and will show you beautiful views of the Urubamba river valley. Okay, the Inca bridge is not so impressive nor can you cross it, but the interesting thing about this trek is that it was apparently a ” back door “, a secret access to the Inca city of Machu Picchu . The Machu Picchu ticket only booked in advance. It goes from the town of Aguas Calientes until the entrance to the Inca city of Machu Picchu is amazing and is recommended for people who for some reason want to avoid the buses to Machu Picchu . However, we do not recommend this walk if you do not have a good physique, remember that you will need energy to visit the Inca city of Machu Picchu. It is considered among the 5 best walks in the world, it crosses trails of 500 years of antiquity from the Sacred Valley of the Incas to the door of the sun in Machu Picchu. 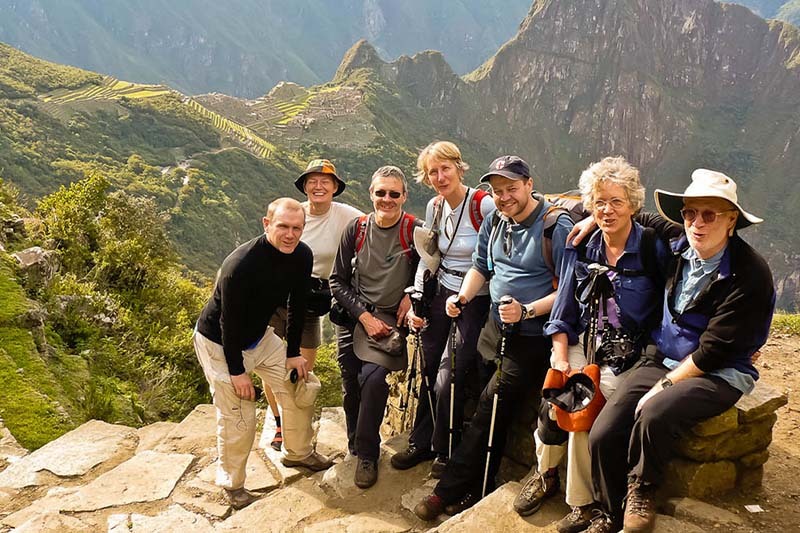 The tour offers incredible Inca constructions, exuberant flora and fauna and the journey through mountains of the Andes to the jungle cloud forest of Machu Picchu, located exactly between the Andes and the Amazon. Only 500 people can travel the Inca trail to Machu Picchu every day. 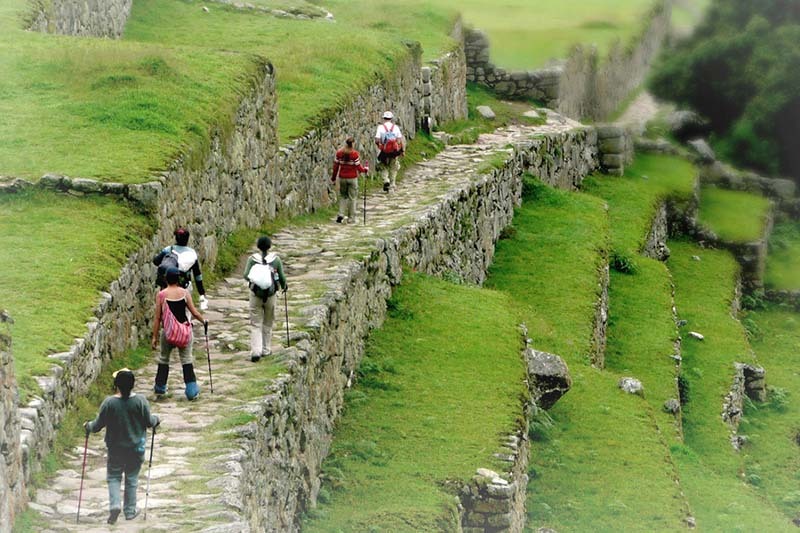 Book the income to the Inca Trail 4 months before. Hiring an agency is the only way to do this walk. 4 days and 3 nights (classic version). 2 days and 1 night (short version). 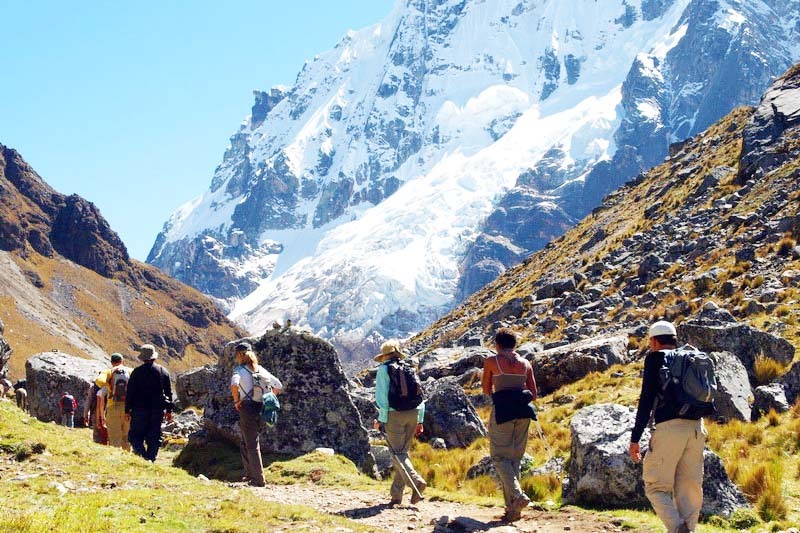 This trek does not have an income limit, it crosses the mountain Salkantay by beautiful trails and very high mountain passages to more than 4,000 meters of altitude, until the eyebrow of forest where Machu Picchu is. It is considered among the 25 best hiking trails in the world and has a dream ending in the Inca city of Machu Picchu; But it is not all, it is one of the best routes for people who enjoy bird watching. 5 days and 4 nights, although there are shorter versions. This hike mixes, buses, cycling, trekking and beautiful landscapes to the Inca city of Machu Picchu; Is the most extreme route to get there and it can be even more, because to all the above you can add, zip-line (zip line), rafting on the Urubamba river and paragliding; Extreme sports in the Sacred Valley of the Incas on their way to Machu Picchu. 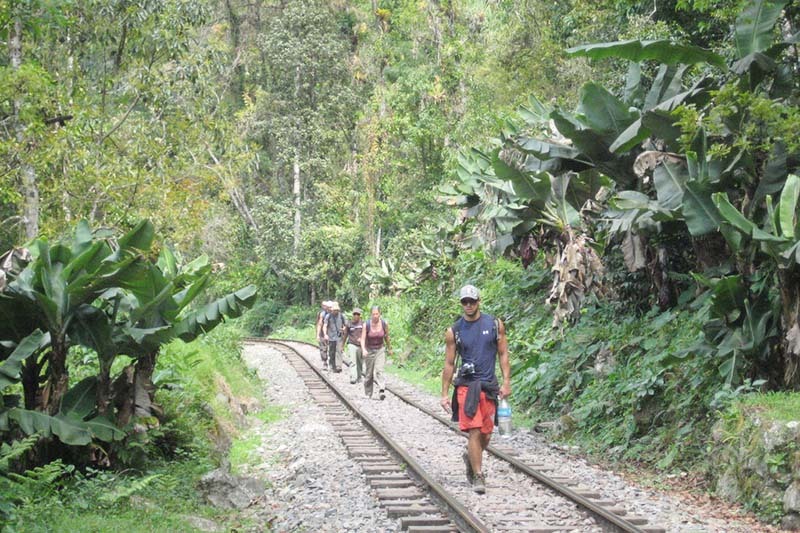 This walk follows an Inca trail through the jungle that was discovered only a few years ago and has become the favorite route of the most adventurous people, who wants to reach Machu. 4 days and 3 nights, but there are shorter versions. Just choose the form or the experience and get in touch with us, at info@boletomachupicchu.com . ← Machu Picchu or Huayna Picchu Which mountain to choose?